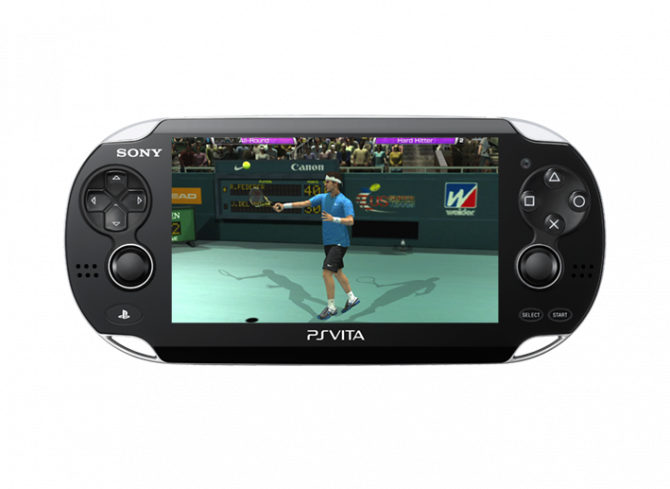 Virtua Tennis 4, that will be released in Japan for the PS Vita on the 17th with the title Power Smash 4 has two new TV commercials currently airing in Japan. 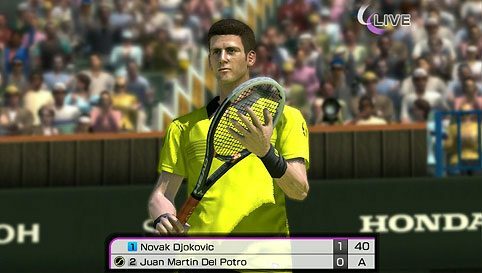 The first one showcases the touch control features of the game, while the second focuses on the honestly impressive visuals, that can be easily compared to those of a title for home consoles (you can read more in my preview of the PS Vita, for which I had a chance to try this game as well) . 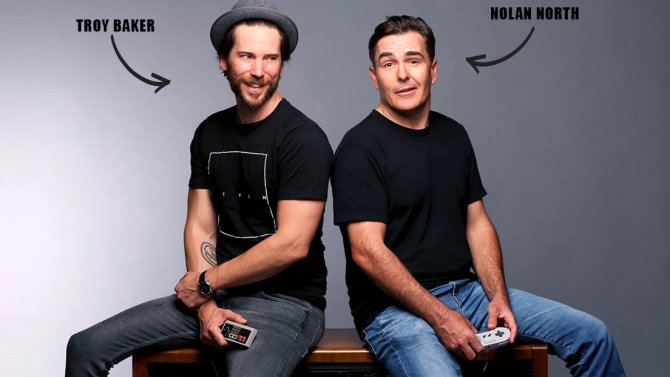 You can enjoy both commercials past the cut. 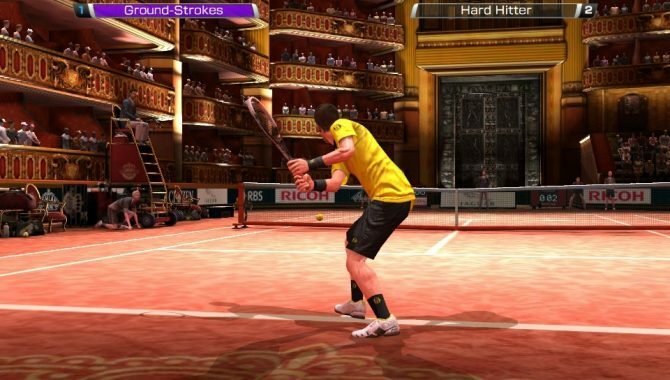 New Virtua Tennis 4 PS Vita Trailer Shows Gorgeous Graphics, Several Control Schemes.